Payment review allows for a final check of payment distribution. Payments can also be posted as a 'Prepayment' or 'Deposit'. Non-customer payments can also be processed during payment entry. Cash receipts entry for ADaM has been optimized for quick and accurate entry. 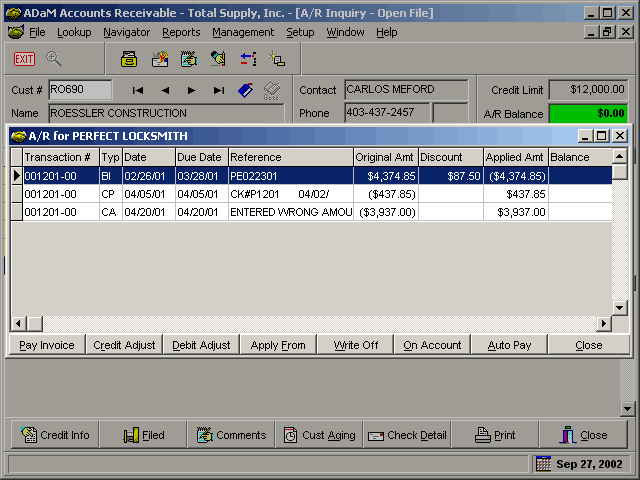 Customers can be looked up by a variety of ways including by invoice number. 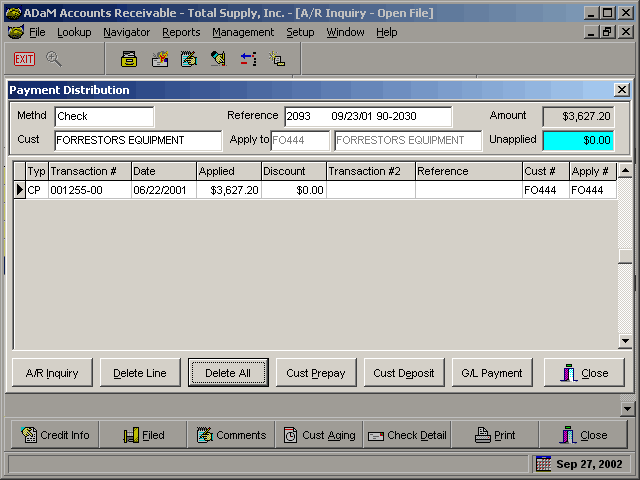 Invoices can be selected for payment with a single keystroke or mouse click or automated payment distribution option. 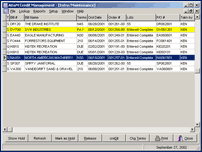 Adjustments can be created 'on the fly' and credit memos can be adjusted during the distribution process. A simple review screen displays all payments entered and provides easy editing capability. 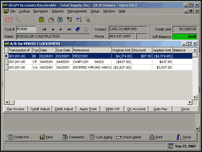 Management of your accounts receivable is critical to the future of your business. By controlling your exposure to credit risks, cash flow can be improved and customer relations can be maintained. 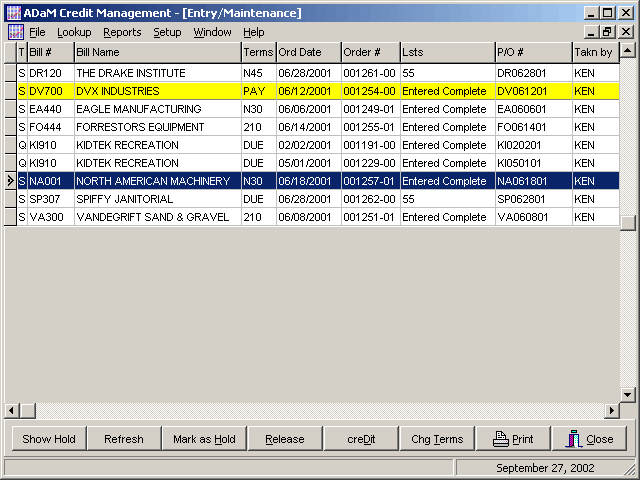 Credit controls can be implemented during the sales order process and orders can be put on hold when credit limits are exceeded or customers are flagged as a 'credit check'. 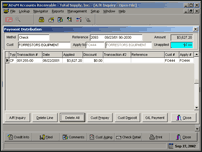 The credit management function allows the accounting department to review orders and customers pay history to make intelligent decisions about current orders.